The sailors can come here to learn new techniques of sailing. However, to become the part of this group, they first have to show an extraordinary skill of sailing in the league. As far as the performance of the British team in the league is concerned, then the players seem in the best form and they are excited and well planned. 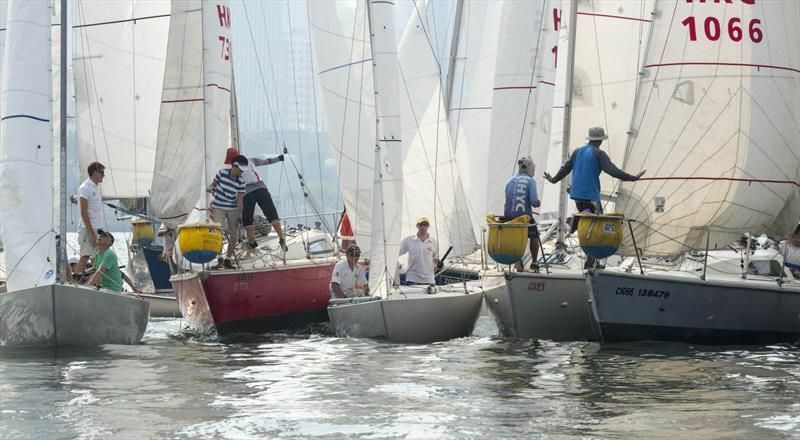 (ESCL) European Sailing Champions League is scheduled to take place by the end of this month.